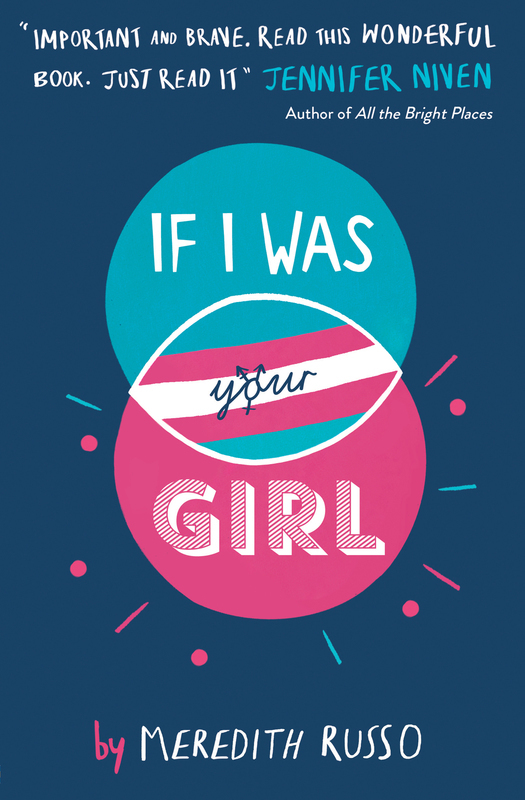 The Thrillseekers from Wiltshire interviewed Meredith Russo about her poignant and powerful debut novel, If I Was Your Girl. 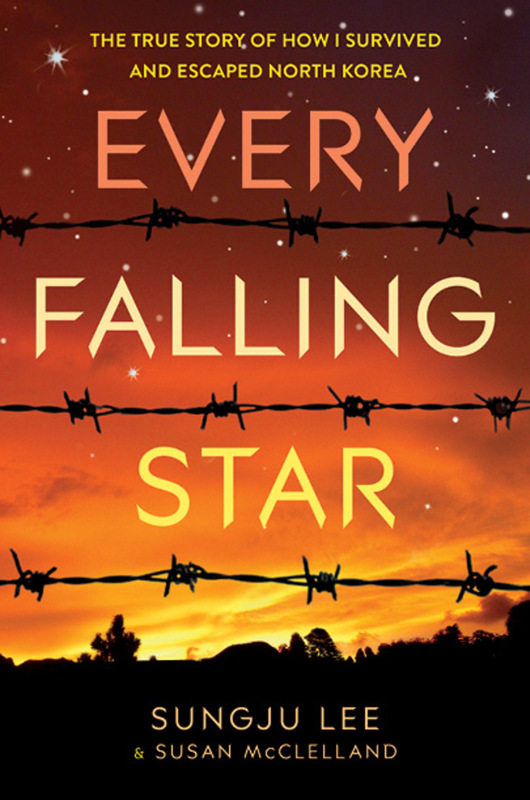 Students at Kings College School in Wimbledon interviewed Sunju Lee, author of Every Falling Star. Earlier this year, we asked Reading Hackers across the country to send us their questions for YouTube superstar Zoella. Now we can exclusively reveal her answers! 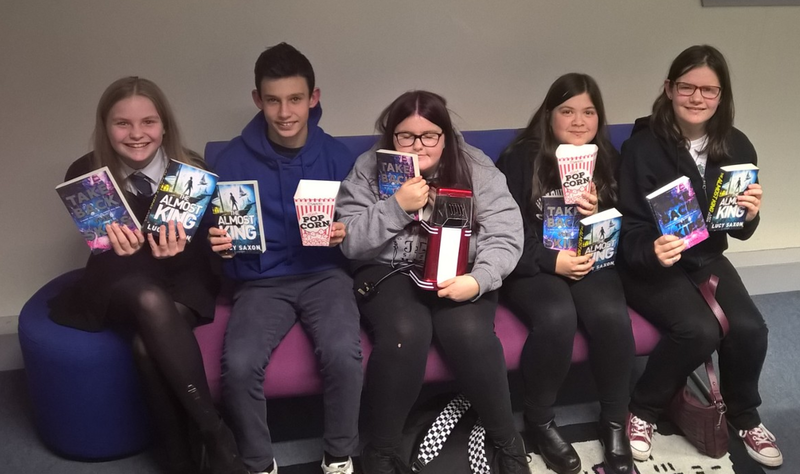 As part of the Reading Hack does #LoveToRead festival Sita Brahmachari came to Newcastle Upon Tyne to talk to young people about her novel ‘Kite Spirit’ during half term. This week, Reading Hackers had the opportunity to interview Man Booker judge Jon Day on everything from first jobs to fantasy novels. What do you read to boost your mood? 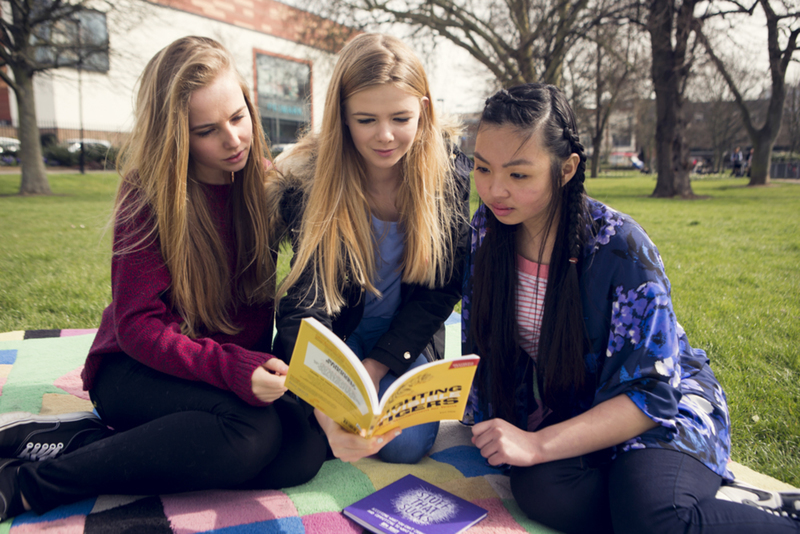 We’re putting together a list of mood-boosting books for young people, and we want your recommendations! 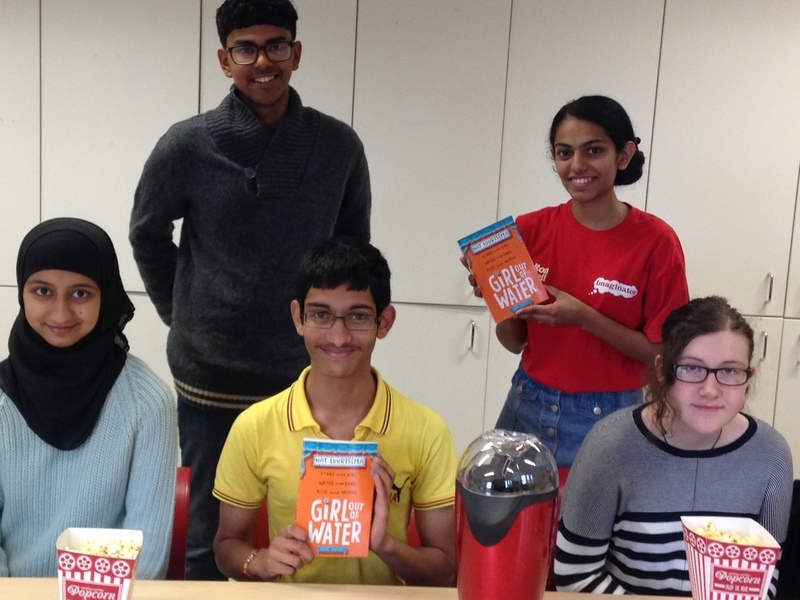 The Imaginators from Bolton interview Nat Luurtsema, author of Girl Out of Water. Reading Well - the book list. 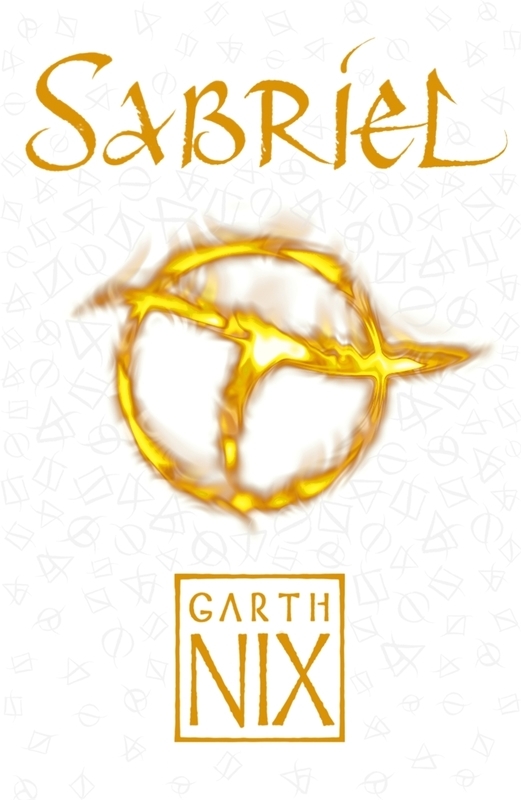 Last week Reading Hack in Newcastle had the amazing opportunity to meet Old Kingdom author Garth Nix. They wrote up the interview and sent it to us to share.